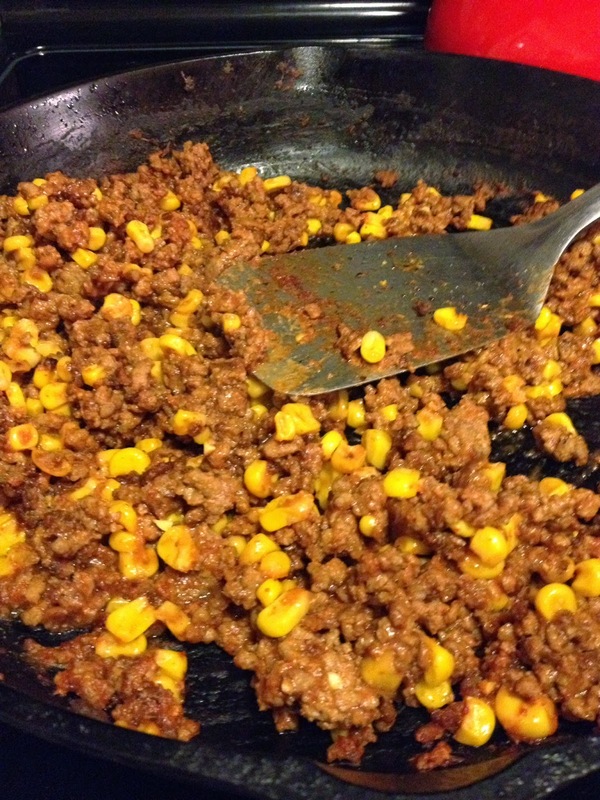 I love food that is cooked in a cast iron skillet…it just tastes so much better. 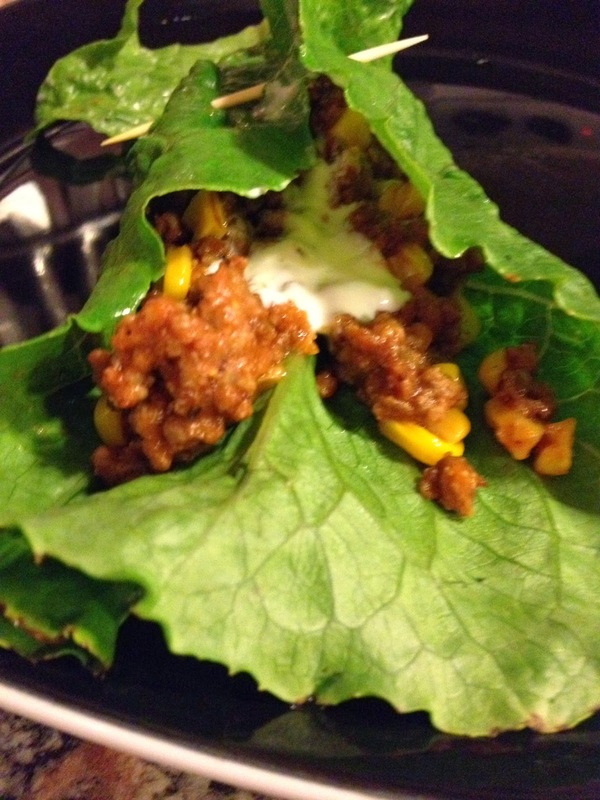 Recently, while visiting them, my dad made a little concoction that I thought was quite good. 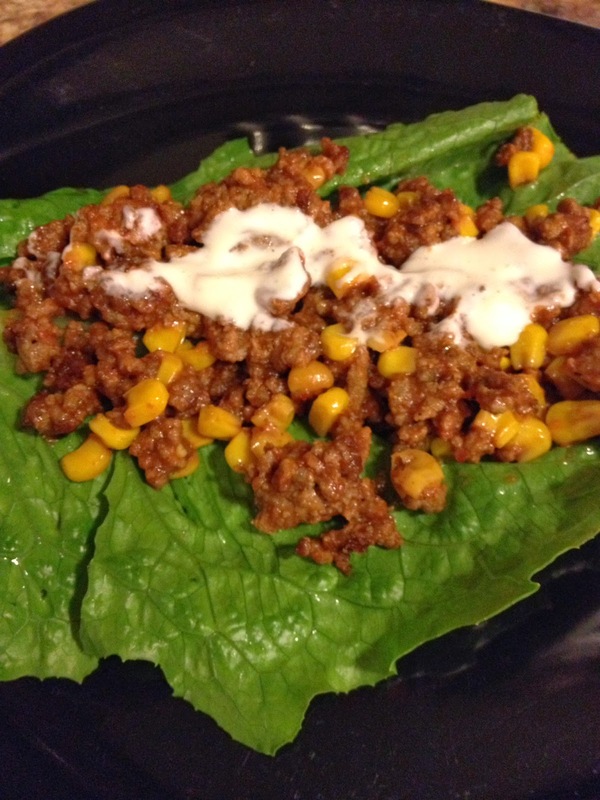 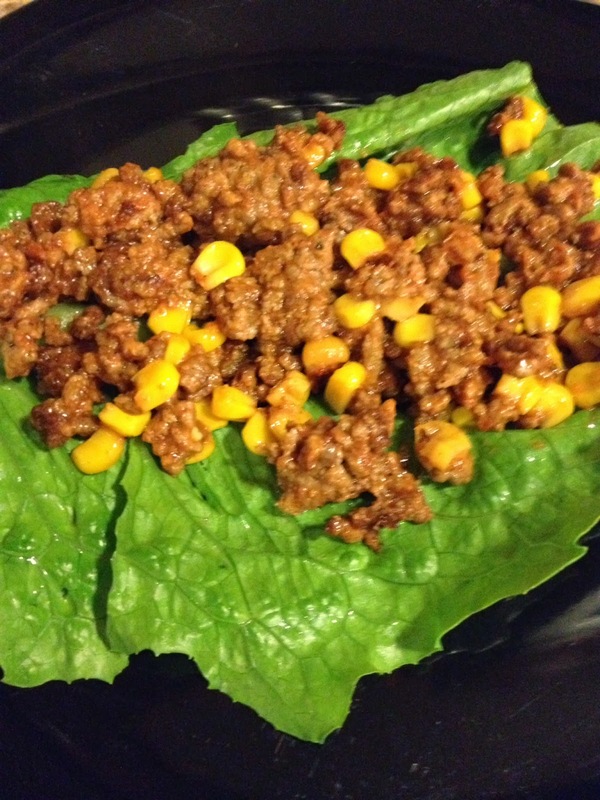 I decided to replicate (with a tweak or two here and there) it at home and make some lettuce wraps with it.